Filing for bankruptcy will stop wage garnishment, stop harassment from debt collectors, and eliminate most types of debt. Scott Ciolek represents clients in Michigan and Ohio. Call 419-740-5935 for a free consultation! Relief Starts Now. Call Scott Ciolek today! Financial problems can happen to anyone. The current economic times coupled with job loss, divorce, illness, often causes financial hardship making it difficult for many of us to keep up with our bills. The bankruptcy laws were designed to help honest people who are struggling with debt. Bankruptcy can help you take control of your money issues. Bankruptcy Attorney Scott Ciolek in Toledo, Ohio can help you navigate the bankruptcy process. Bankruptcy Attorney Scott Ciolek will review your finances and have a confidential and detailed conversation with you to determine the best strategy to help you obtain your financial freedom. Whether you’re considering filing for Chapter 7, Chapter 11, Chapter 13, call 419-740-5935. Confused about Chapter 7, Chapter 11, and Chapter 13? Sometimes Bankruptcy isn’t the solution to your financial problems. Call Scott Ciolek for a free consultation to learn about your options. Stop Foreclosures. Stop Creditor Harassment. Stop Repossessions. Stop Wage Garnishments. Our experienced Toledo bankruptcy attorney Scott A. Ciolek can help you get a fresh start. For most people, the hardest thing to do is making the decision to come in to see us for a free consultation to find out what your options are. But, as professionals in this area of law, we are in the best position to advise you of both the benefits and risks of bankruptcy and non-bankruptcy options. We will debunk the myths about bankruptcy, explain the benefits, and answer any questions you may have about the entire process. Wondering if you qualify for Bankruptcy? Call Toledo bankruptcy attorney Scott Ciolek at 419-740-5935 today for a free consultation. 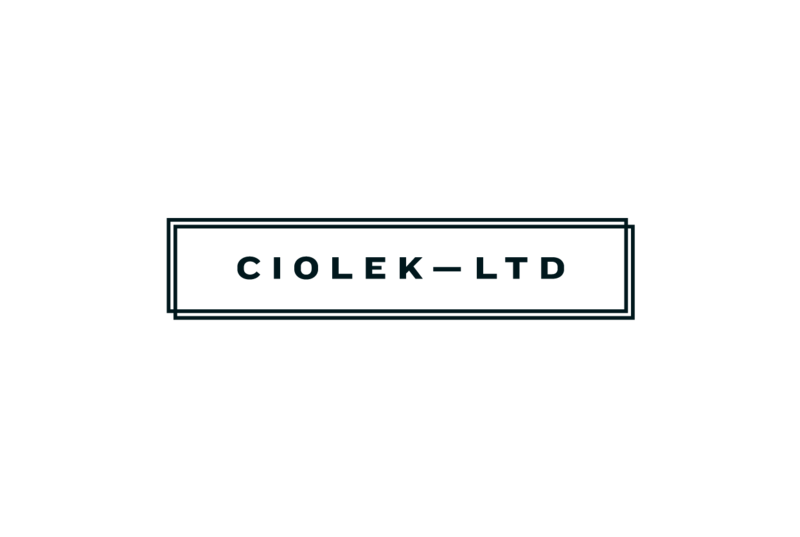 CIOLEK LTD. IS A DEBT RELIEF LAW FIRM PROUDLY HELPING PEOPLE FILE FOR BANKRUPTCY RELIEF UNDER THE BANKRUPTCY CODE. A common question our office gets is: "How can I afford to file for bankruptcy when I'm bankrupt?" Read our answer here. "My wife and I hired Mr. Ciolek to file a Chapter 7 bankruptcy for us. It was an embarrassing situation to be in but he made us feel comfortable discussing our financial situation with him… "